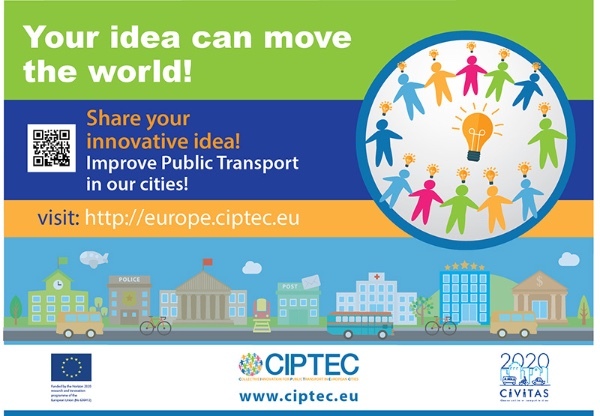 Be part of the European Crowdsourcing Campaign for Public Transport! Become an Organisation Ambassador of it! Let's co-shape the innovative public transport systems of our future cities: Mobilize your thinking and fill in our questionnaire! 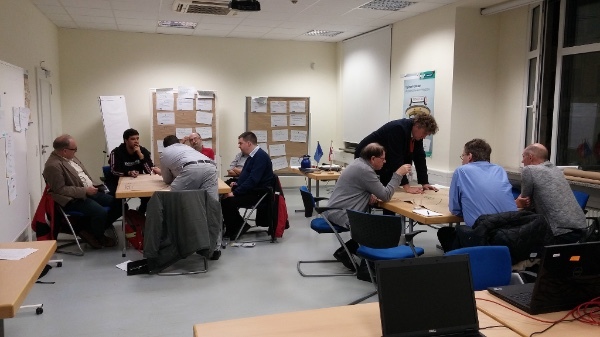 The second co-creation workshop in Frankfurt was held on 23rd of November, 2016. 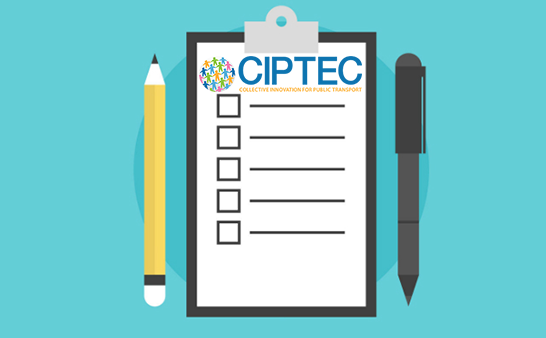 During this workshop the council of PT users of Frankfurt revealed their willingness to support the CIPTEC project and its crowdsourcing platform. 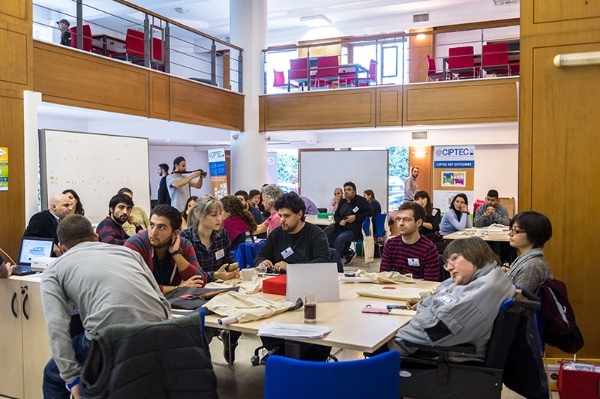 The second co-creation workshop in Thessaloniki, within the CIPTEC project “Crucial Trends and Challenges which Public Transport is facing. 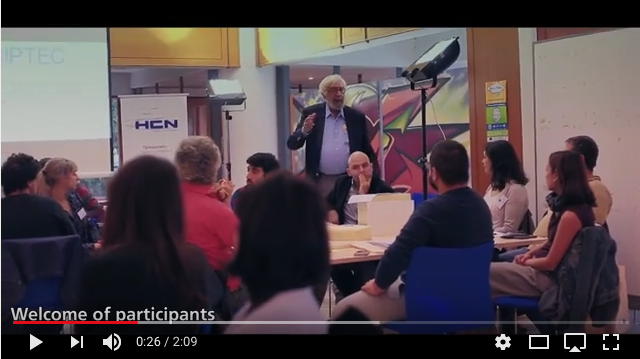 Answers given by formulating innovative ideas”, was held on the 9th of December, 2016. 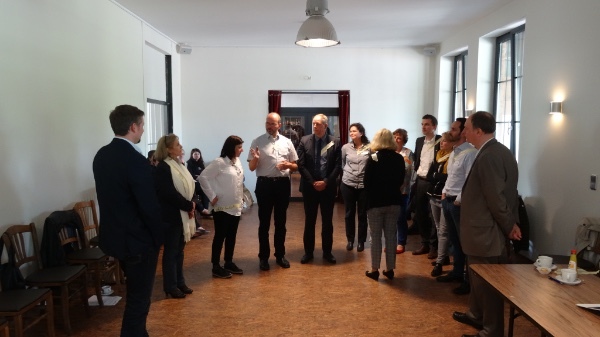 The first co-creation workshop in Frankfurt was held on 31st of May 2016 at the Mainkur station. 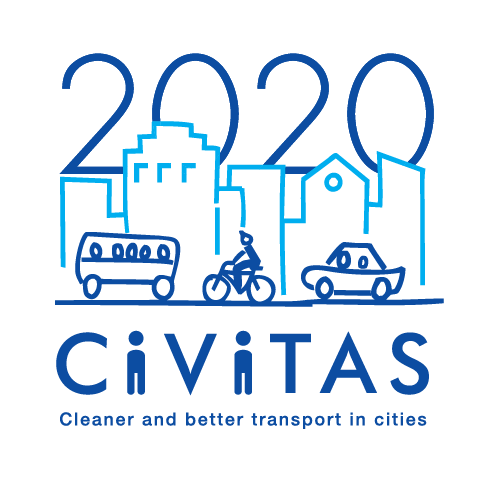 The local members (Local Public Transport Authorities = LPTAs) of the Regional Public Transport Authority (RPTA) RMV were invited to join an already piloted innovation in Frankfurt. 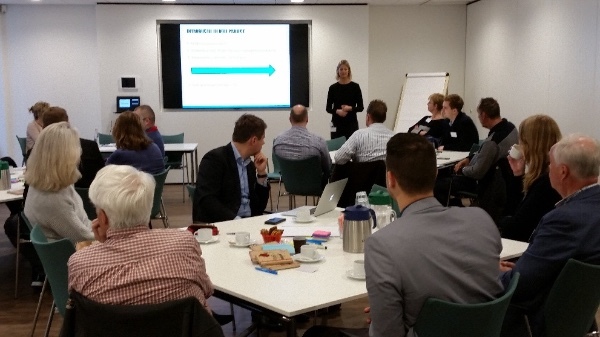 The first co-creation workshop in Rotterdam, entitled: “Identification of new innovative ideas in the field of Public Transport” was held on 10th of October 2016. 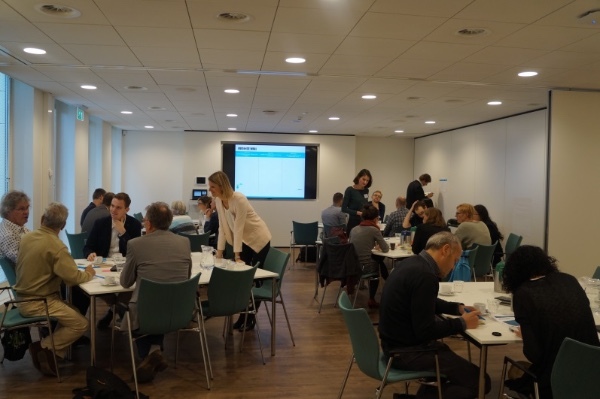 The second co-creation workshop in Rotterdam was held on the 20th of October 2016 and it was entitled “Co-create ideas on City marketing, MaaS and Flexible subscriptions to encourage public transport use”. 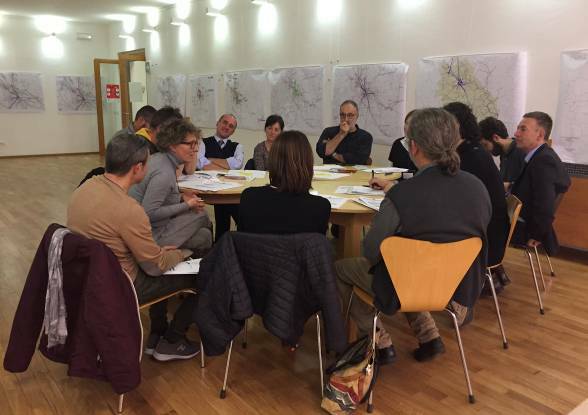 The second co-creation workshop in Siena was held on November 24th 2016 with the involvement of more 30 attends representing both the main stakeholders coming from the different citizens associations and the TIEMME staff and the Local Authority. 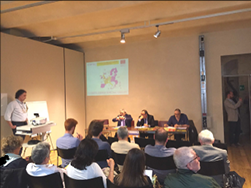 The first CIPTEC co-creation workshop in Siena was held on 9th June 2016 organised by Tiemme. 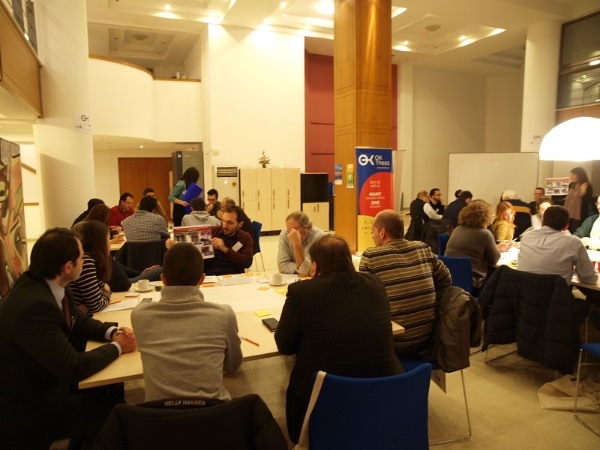 The first co-creation workshop in Thessaloniki entitled: “Improving mobility in our city: we identify the major problems of public transport and seek for innovative solutions!” was held on 21st of October 2016. Watch the video here.